Only a few more days to gather gifts for Dad! 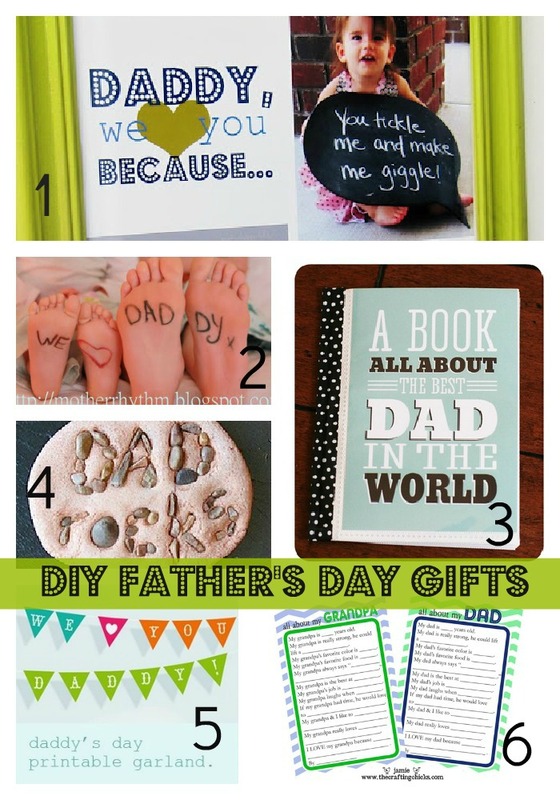 And although I am crafty girl, I know that handmade gifts for the guys are hard. Most men just don't appreciate a good 'Pinterest' inspired present. But there are a few good ones floating around. 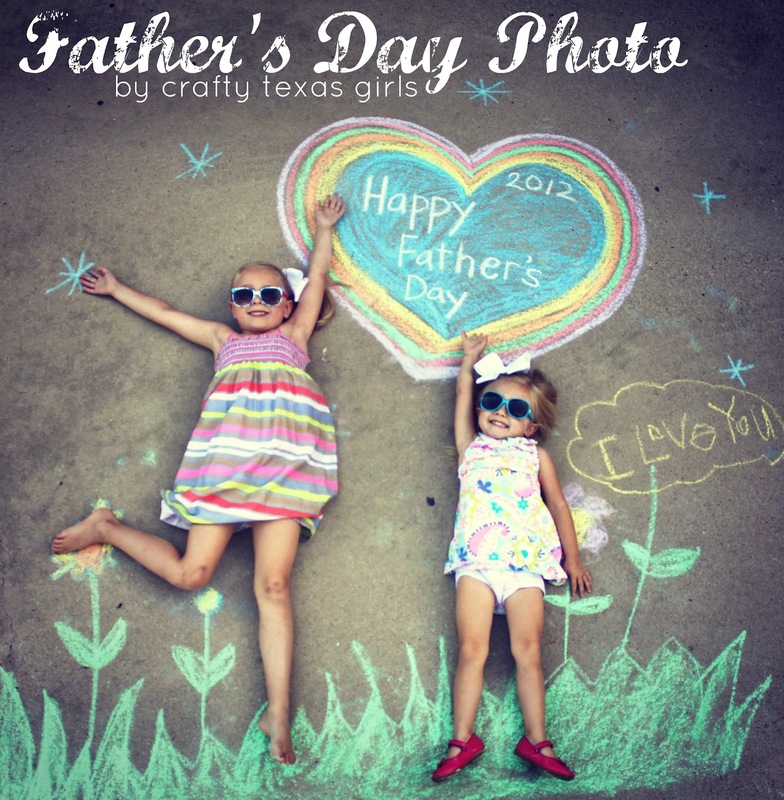 Or give my retro-inspired Father's Day photo a try! 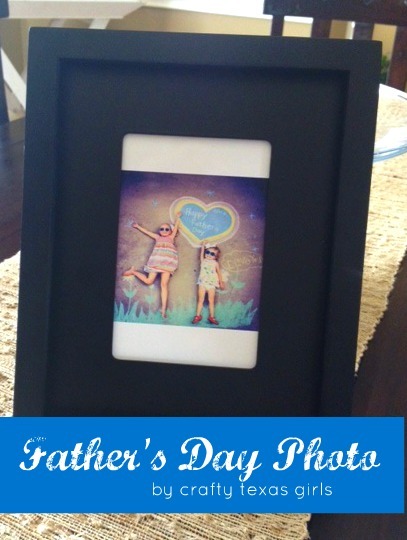 What is your favorite gift idea for Dad? Have a great weekend! I miss those days..except now Dad's gifts are kind of for me too!